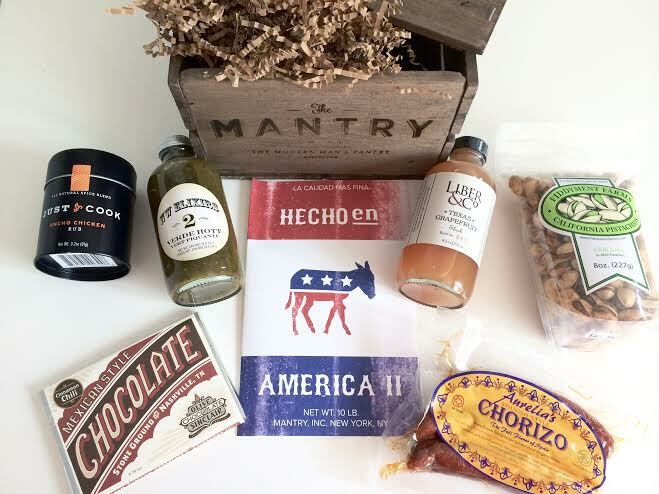 Mantry a.k.a the modern man’s pantry is a monthly artisan food subscription box. 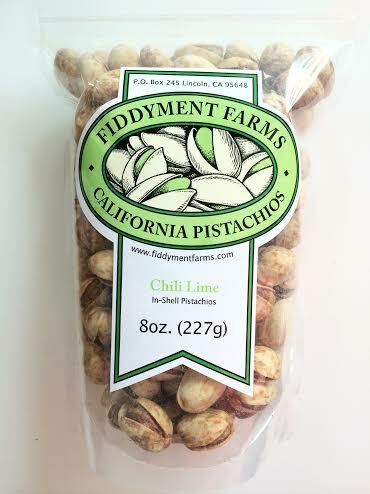 I’m always into trying new things and finding new products, food being no exception. 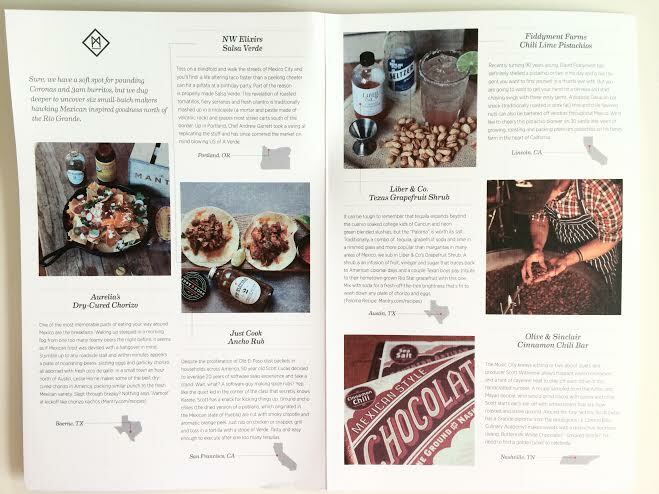 With all of the food subscription boxes around, it’s totally acceptable to be picky! I was originally drawn to Mantry for their unique packaging. A re-useable wood crate that just looks really rustic & cool, I was intrigued. What makes them unique? 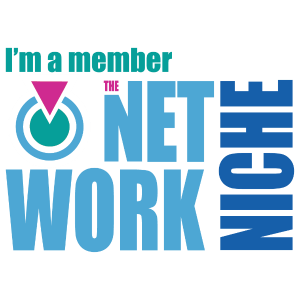 Each month they offer a different theme, they search the entire country for the best artisan foods and include six full size samples and a card that includes a few recipe/suggestions to use each item for which is a huge bonus. 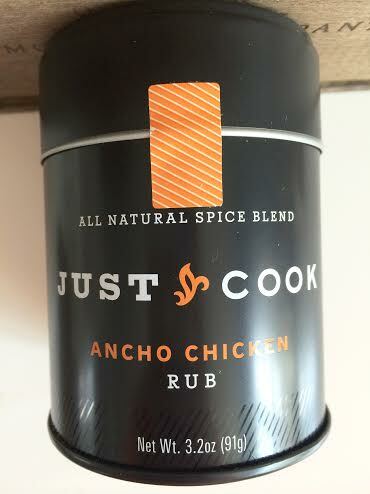 • Just Cook / Ancho Rub – The combination of sweet & spicy flavors made the perfect addition to grilled chicken I used to make tacos with. Their story is really interesting, it was actually started by a software salesman & his wife, after the economy tanked a few years ago they decided to travel the world, which led them to create products that make it easy to cook good food! 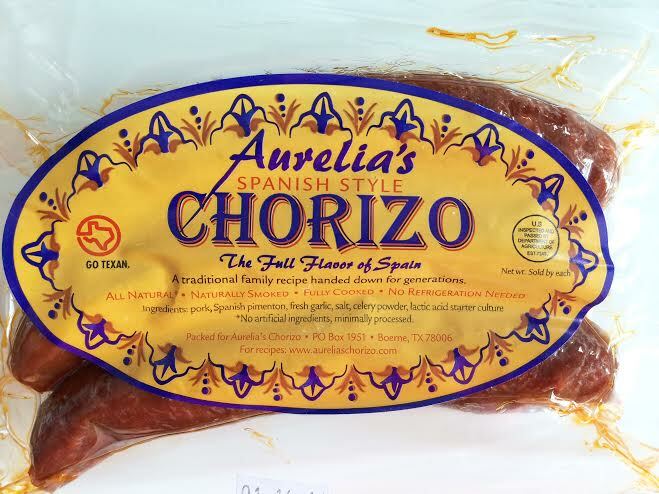 • Aurelia’s Chorizo – An entire month is spent to smoke, dry & age their chorizo. This was my first time trying chorizo, the flavor is really unique and like nothing I’ve ever tasted. 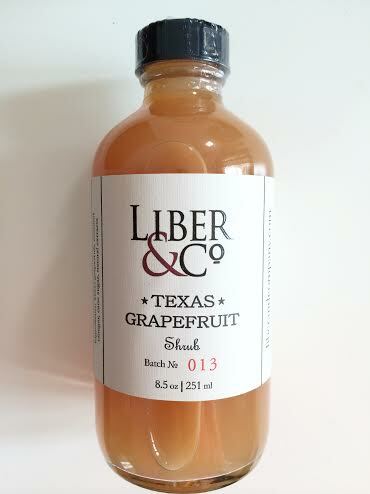 • Liber & Co. / Texas Grapefruit Shrub – Mantry suggests using this in a drink called the “Paloma.” But I’m a sleep deprived mom taking care of a newborn & haven’t had an alcoholic drink in about a year! Instead I mixed a little of this with sparkling water, really refreshing and great for summer. 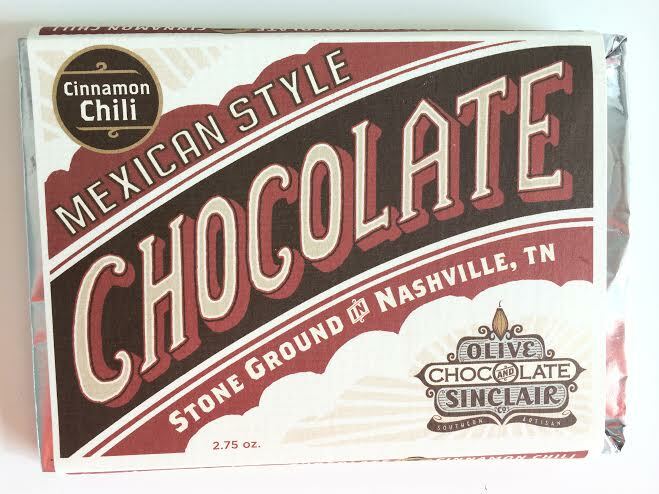 • Olive & Sinclair / Cinnamon Chili Bar – This was my favorite item included. I am obsessed with chocolate, and the combination of cinnamon & chili was so delicious. Organic, fair trade cacao beans, slow roasted & stone ground in small batches in Tennessee. Southern artisan chocolate.. amazing! 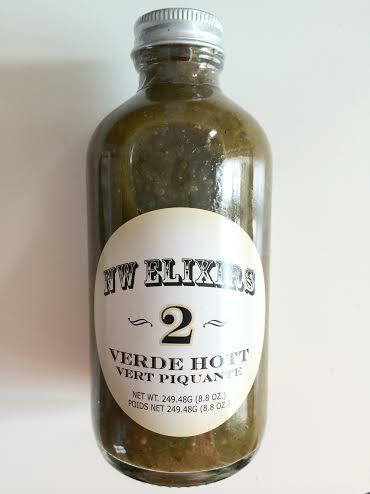 • NW Elixirs / Salsa Verde – I also used this in a chicken taco recipe. VERY spicy, a little goes a long way. It contains serrano & jalapeno peppers, cilantro & agave.